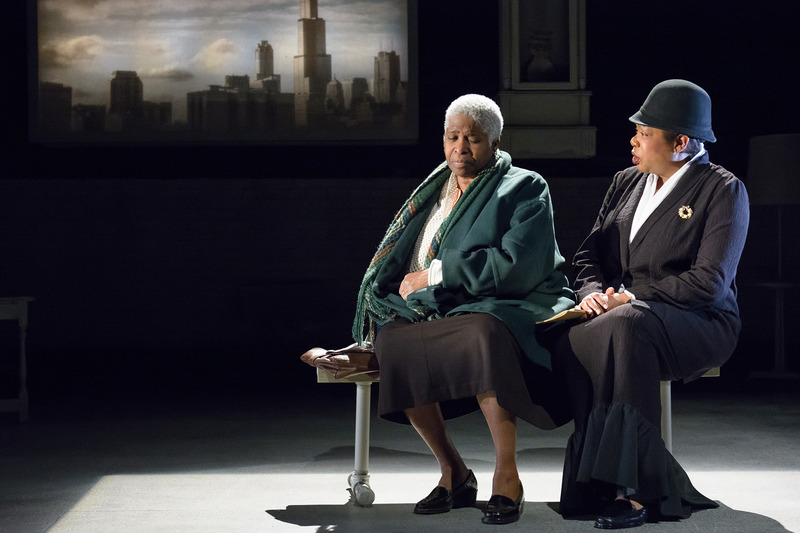 The year on Chicago stages has been a fairly strong one, filled as per usual with ambitious new works, creative stagings and new artists and companies entering the fray ready to make their marks. 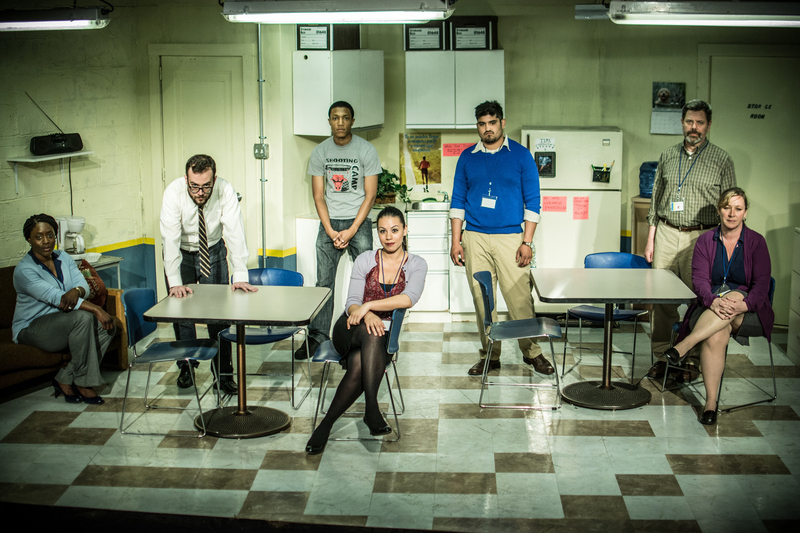 Offstage, the Chicago theater community has been tested by a rocky road, with the folding of stalwart companies like Theatre Seven of Chicago, Pavement Group and, most shockingly, Next Theatre Company. On the human side, things were even more devastating, including among the losses of too many others the double-whammy of actors Molly Glynn and Bernie Yvon, killed in tragic accidents within 24 hours of each other; soon after, we said goodbye to performing-arts paterfamilias Sheldon Patinkin, whose 50+ years of nurturing Chicago artists still seem too short. 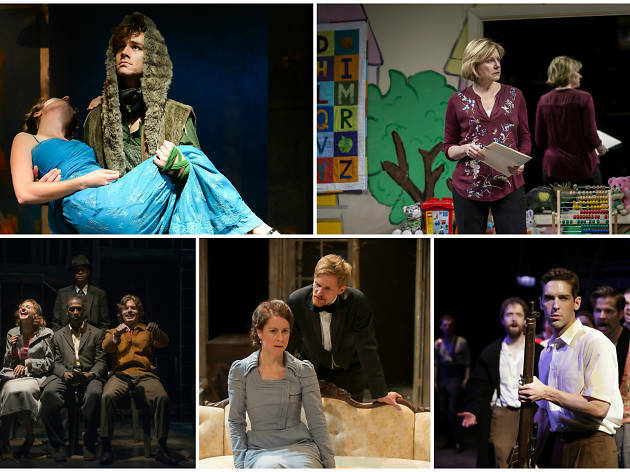 So it seems exceptionally appropriate that so much of this year's best work came from Chicago theater's tight-knit ensembles. There are star turns here and there on the list (Mary Beth Fisher, Kate Fry, Danni Smith), but they lived among and thrived upon large casts giving their all to the collective whole. 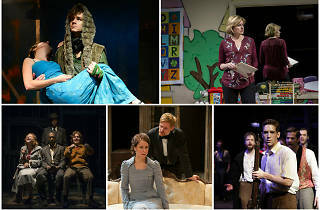 And speaking of giving their all, the year's top play couldn't have been made without the loyalty and commitment of an ever-growing company of collaborators to the big ideas of its founder. 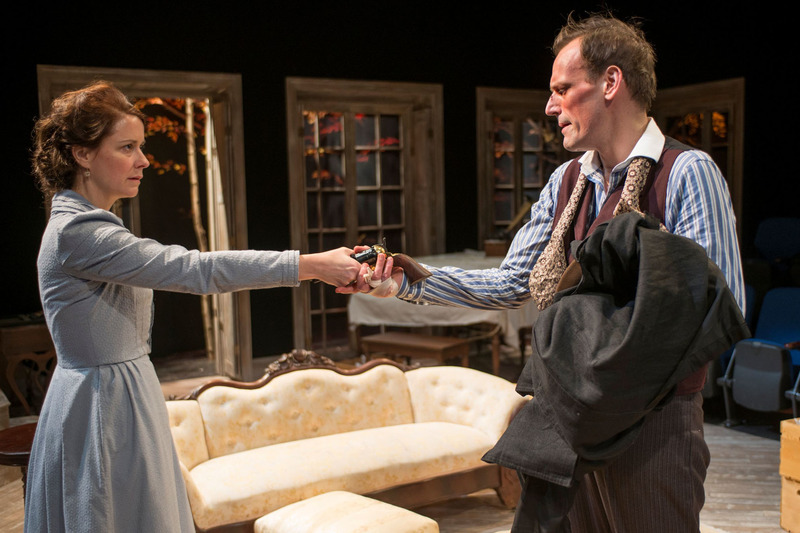 Read on for the best new productions Chicago's thriving theater scene offered up in 2014. 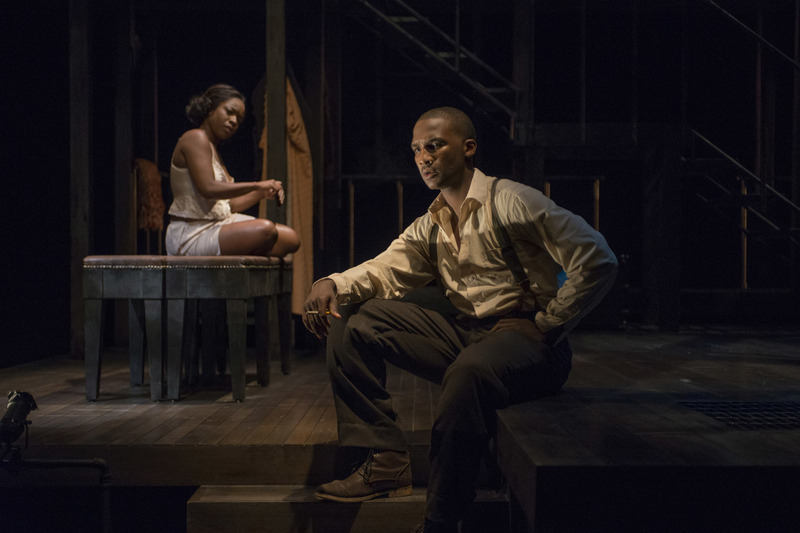 Marcus Gardley's yearning, angry, heartbreaking and hopeful hymn to the victims of Chicago's gun violence epidemic received a soulful staging at Victory Gardens. Director Chay Yew and a spectacular cast—Cheryl Lynn Bruce, Tosin Morohunfola, Ernest Perry Jr. and Jacqueline Williams—handled the material with great courage and care. 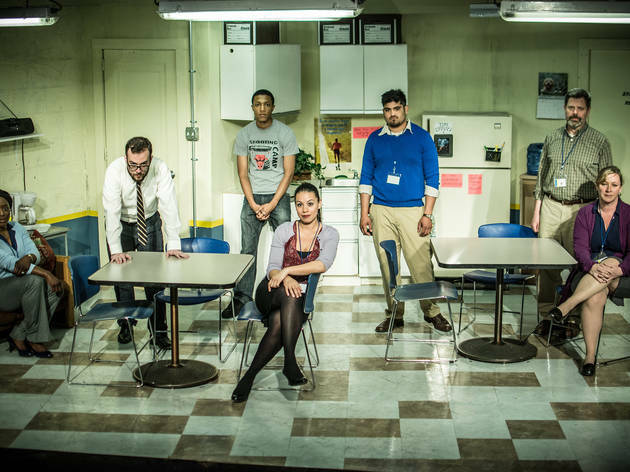 Another all-too-current Chicago story, writer Ike Holter's righteous, raucous rollercoaster ride through the final school year at a fictional Chicago Public Schools high school that's been slated to close certainly took some flights of fancy to underline its faculty's desperation. But dramatic license was entirely called for in this funny, painful, passionate manifestation of collective civic frustration. 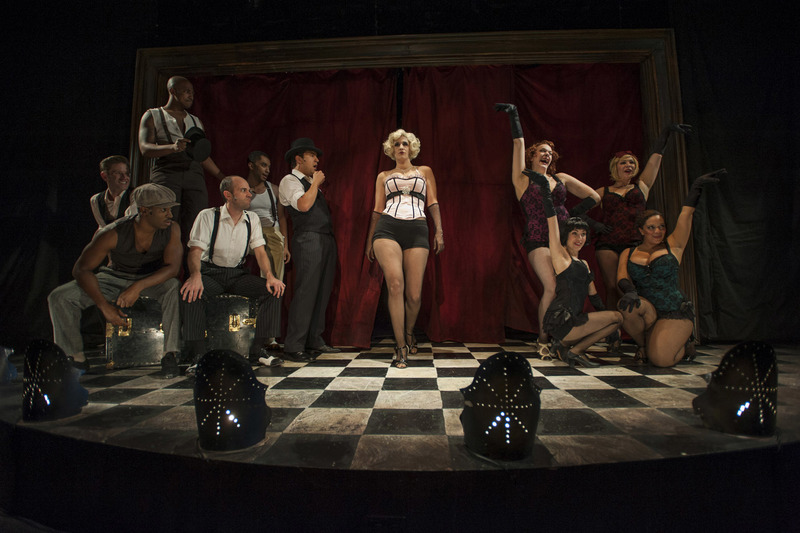 Jackalope Theatre Company's staging of the premiere, ably helmed by Gus Menary, was enlivened by animated, ardent ensemble performances. 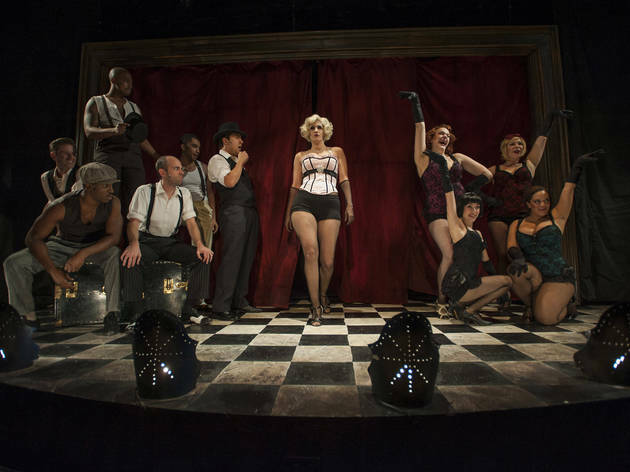 Brenda Didier's up-close Bailiwick Chicago staging of Michael John LaChiusa's 1999 Jazz Age musical, based on Joseph Moncure March's narrative poem about a particularly heated soirée, was a steamy, swinging affair. 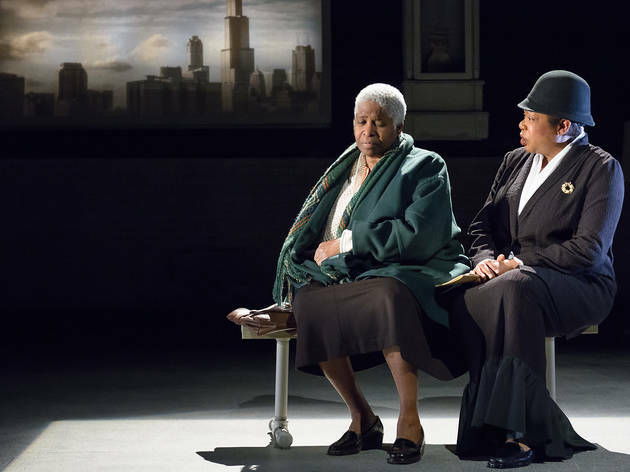 A 15-actor ensemble, reigned over by Danni Smith's marvelously layered Queenie, kept the proceedings at a steady simmer before boiling over; it was the best work yet from both Smith and Bailiwick. 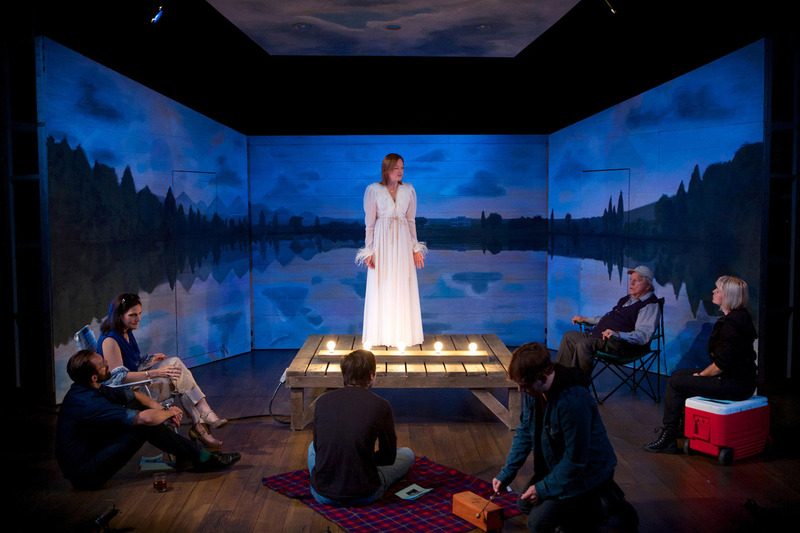 Aaron Posner's brilliantly self-aware riff on Chekhov's Seagull wasn't a satire so much as a reboot, updating the text for our age of self-narration. 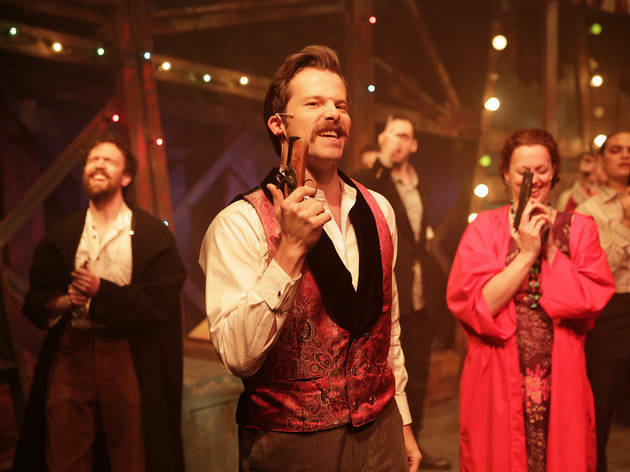 Director Jonathan L. Green's lithe, inventive staging for Sideshow Theatre Company, the play's Chicago premiere, sported breathtakingly open, honest performances by the likes of Stacy Stoltz, Nina O'Keefe and Nate Whelden in modern versions of Chekhov's pained Russians. 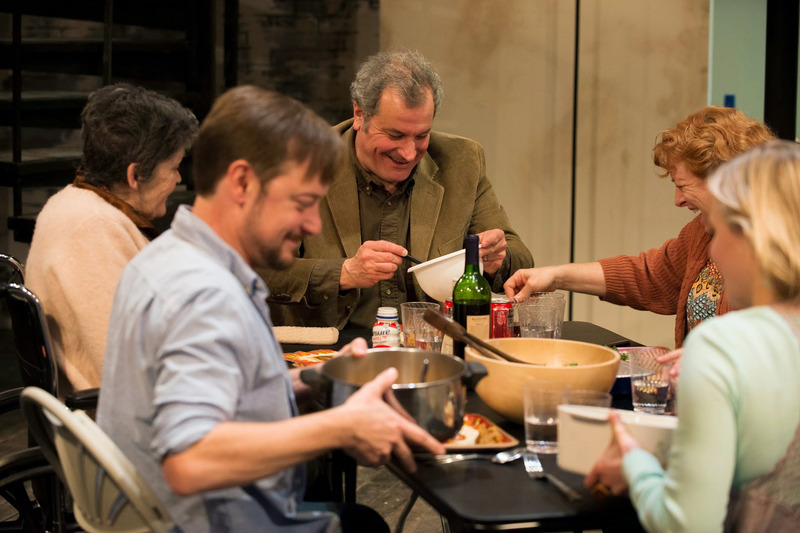 This new family drama from rising young playwright Stephen Karam, set at a Thanksgiving gathering, is a sharply observed piece of work about modern American middle-class problems. 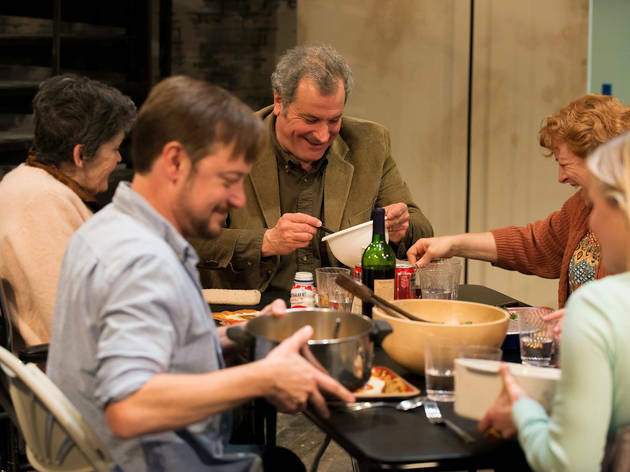 Director PJ Paparelli's world premiere staging at American Theater Company is marked by frank, warm performances by the likes of Keith Kupferer, Hanna Dworkin and Sadieh Rifai that evince abiding familial love with an undercurrent of worry; it continues through February 1. This spiky Stephen Sondheim musical, a fantasia about a convention of every individual who's killed (or tried to kill) an American president, is also one of Sondheim's most divisive, but one of my favorites, and Kokandy Productions' intimate staging by director Rachel Edwards Harvith, coming last summer at a moment when the American argument over guns was at a fever pitch, featured a stacked ensemble of actors whose performances hit their target with more precision than I've ever seen. 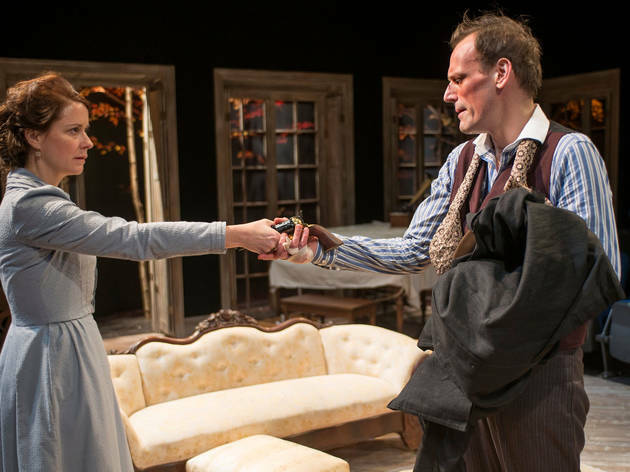 Director Kimberly Senior, ahead of making her Broadway debut this fall with Ayad Akhtar's Disgraced, started the year in January by bringing a new light—and, to a certain degree, a new lightness—to Ibsen's story of stifling domesticity at Writers Theatre. 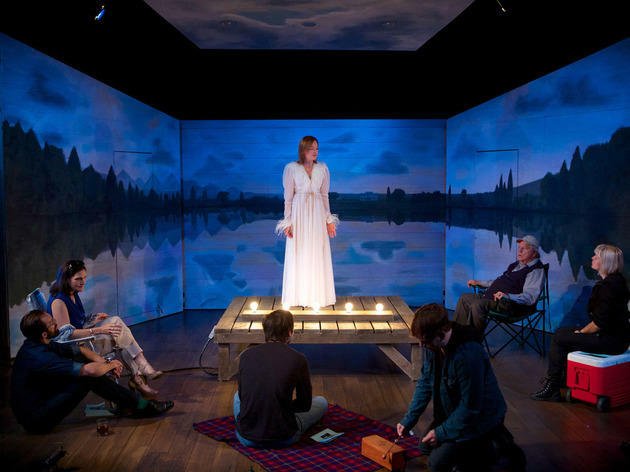 Nicholas Rudall's expressive translation and Kate Fry's flinty, superlative portrayal of Hedda are still, you could say, shooting around my head. 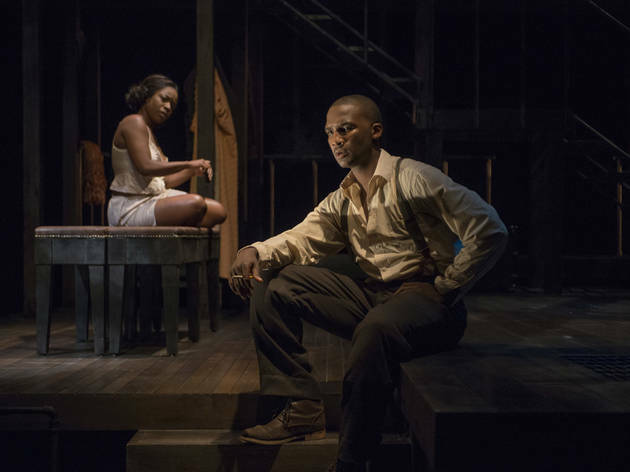 Nambi E. Kelley's lean, muscular new adaptation of Richard Wright's seminal Chicago novel, a co-production of Court Theatre and American Blues Theater, accomplished what might have seemed impossible, and it did so by boldly taking a hatchet to the structure of the book and splitting protagonist Bigger Thomas into two roles, stirringly embodied by Jerod Haynes and Eric Lynch. 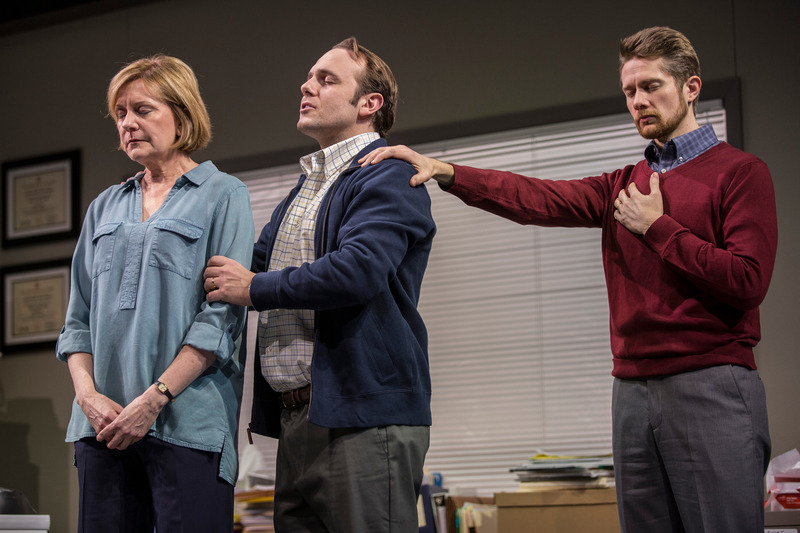 This slippery, compelling study of a massively complicated child-custody case that's further muddied by massively complicated bureaucracy was the sharpest work I've seen from playwright Rebecca Gilman. 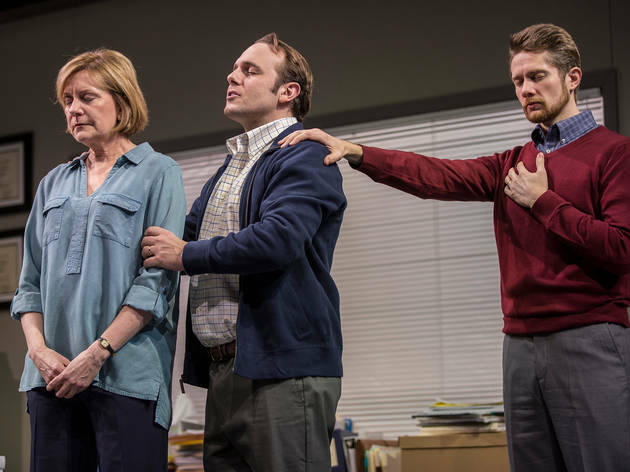 This fall, director Robert Falls took the Goodman Theatre's production—including the Goodman's entire ensemble cast, led by the superb Mary Beth Fisher as the harried social worker handling the case—to Los Angeles's Kirk Douglas Theatre, where it continued to earn well-deserved raves. 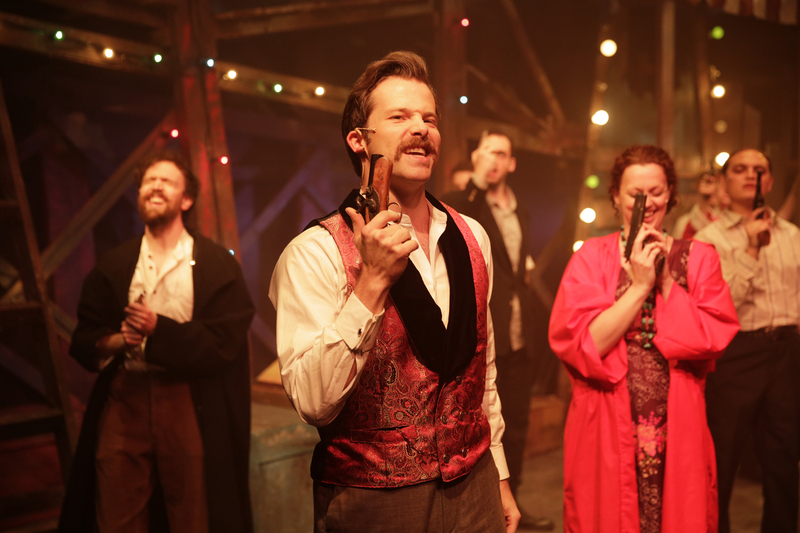 Unquestionably the most enterprising undertaking of the year in Chicago theater, The Hypocrites' immersive, 12-hour marathon adaptation of all 32 surviving Greek tragedies was a thoroughly unique, communal experience that played to eager, sold-out crowds. Adapter-director Sean Graney's work, a remarkable achievement in terms of sheer storytelling ambition, made these ancient tales fresh, playful and relevant, and the 14 actors who skillfully and tirelessly carried them out carried us along from morning to late night. Happily, this most thrilling theatrical experience of 2014 is set to return in summer 2015.